There are over 8.2 million practicing evangelical Jehovah's Witnesses worldwide. Many famous athletes are Jehovah's Witnesses. Several famous boxers, NBA players, and baseball stars follow the teachings of the Jehovah's Witness faith. Some of these athletes were raised in the faith, while others converted later in life. Two of the best female tennis players of all time are Jehovah's Witnesses. Who is the most famous athlete who is a Jehovah's Witness? 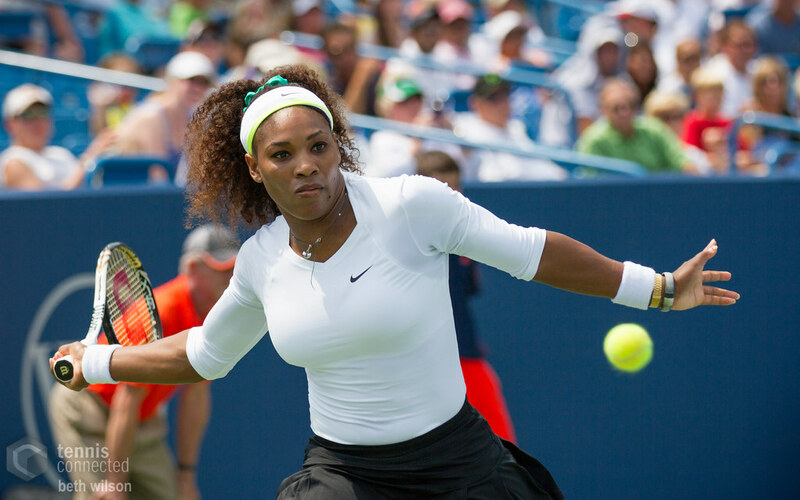 Serena Williams tops our list. She and her sister Venus were raised as Jehovah's Witnesses and still practice today. Serena says, “I've been studying to be a Jehovah's Witness, so I go to Kingdom Hall. I grew up a Witness and it's what I know, and we teach things that come from the Bible." Danny Granger was raised in a Jehovah's Witness household. It is unclear if he still practices the faith today. On Dave Pear's blog he states, "I am one of Jehovah’s Witnesses and an advocate for justice!" Chet Lemon is a Jehovah's Witness. He almost died from a blood disorder in 1991, when he decided against surgery because his religion prohibits him from receiving a blood transfusion. Kid Gavilán became a Jehovah's Witness in the late-1960s.